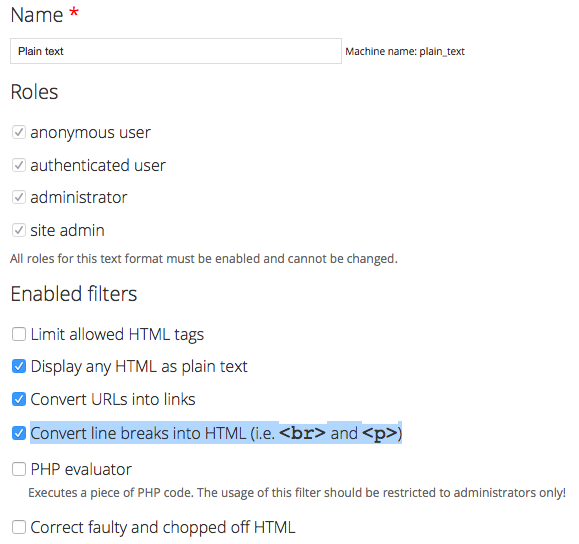 Even you have enabled the Convert line breaks into HTML in the settings page, all line breaks are still ignored. A workaround is to apply the following css to all your plain text fields. Sometimes we may want to know what the field values inside the $row object in the Views Style output template. This could be done by. Previously i have a post about using Bootstrap 3 theme in Drupal 7. If the website you are building needs IE 8 support, a few hacks has to been done. Please note that using CDN to serve the Bootstrap source files will not work in this case. So you have to use method 1 to serve the Bootstrap source files locally when installing the Bootstrap 3 theme in Drupal as stated here. 1. Copy the system/html.tpl.php from the Bootstrap 3 base theme to your subtheme templates folder. 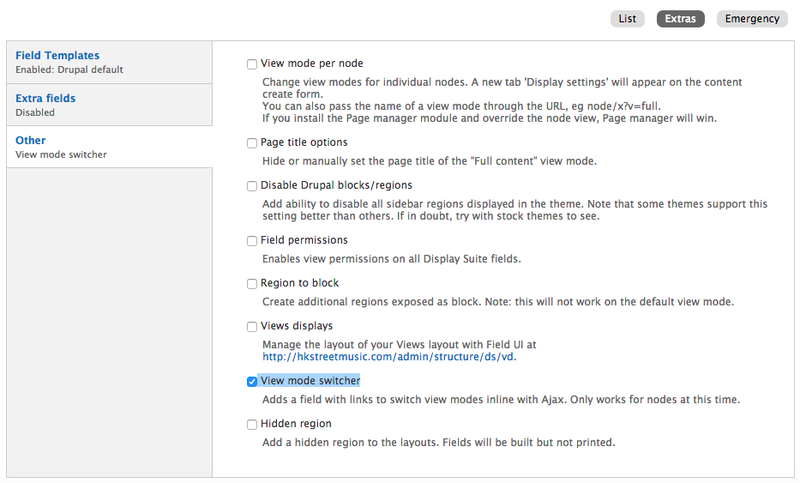 With Display Suite Extra, we can turn on the View mode switcher which allows site visitor to view different view mode of a content type ajaxly. So it would be more useful if our drush command could take input arguments. Let’s modify the eureka_drush.drush.inc a bit. * Callback function for say-hello. If you have a Drupal accounts which are temporarily blocked. Connect to the MySQL database and then purge the flood table. Reference: Drupal Community – how to unblock my own admin account after 5 failed login attempts?